Every Muslim around the globe should cherish the establishment of an Islamic Government in Iran. Celebrate this day that is a reminder for the entire Muslim Ummah that one day, we will, hoist the flag of Islam on the entire planet earth. The flag of peace and justice; the flag of the Government of the Awaited Savior, Imam Mahdi (A). 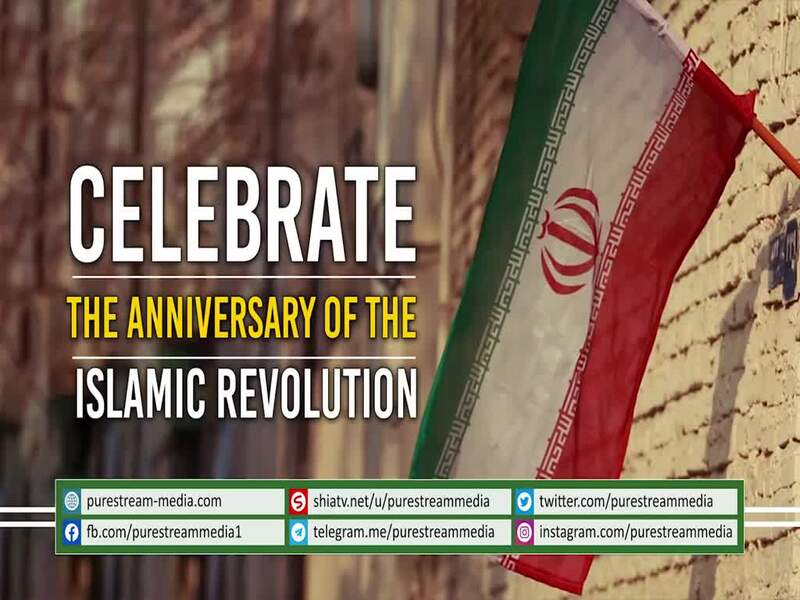 The Islamic Revolution in Iran is a step towards that. This is why the enemies continue to express their staunch enmity against this divine system built on the principle of \'Supporting the Oppressed and Opposing the Oppressor\'.